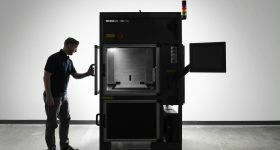 Albuquerque-based metal 3D printer manufacturer Optomec has released two new standalone systems, the LENS CS 600 and CS 800. 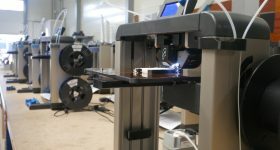 The LENS 800 metal 3D printer. Image via Optomec. 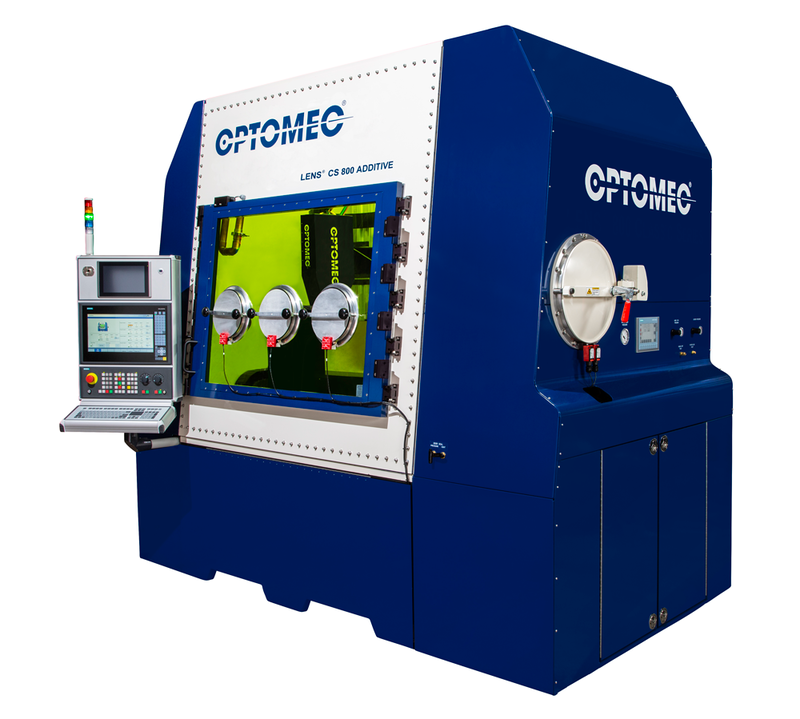 Founded in 1997, Optomec’s customer portfolio includes the likes of GE, Boeing, and the aircraft manufacturer, United Technologies. 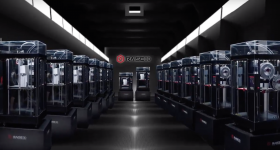 In addition to this, the company has also collaborated with institutions and government agencies such as the Additive Manufacturing Facility of ARDEC, University of Nebraska, NASA, and Air Force Research Laboratory. 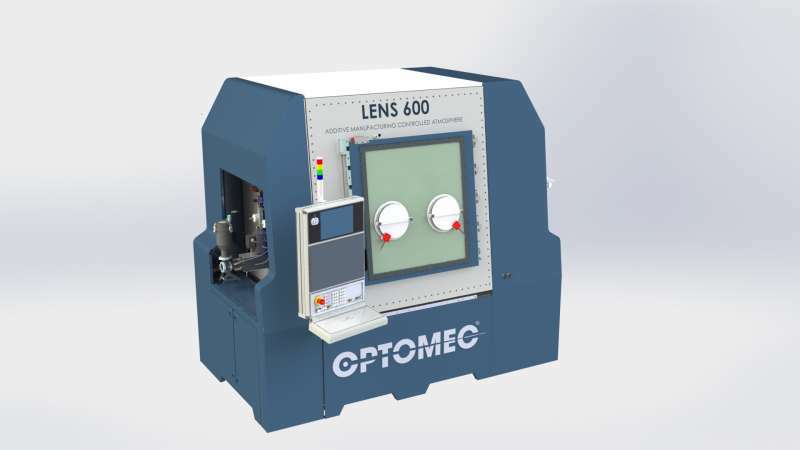 Optomec machines use Laser Engineered Net Shaping (LENS) technology developed at Sandia National Laboratories. LENS is a form of Directed Energy Deposition, which uses a focused laser to melt two converging powder streams on to a substrate. With the ability to work with curved surfaces, LENS systems are ideal for precision applications, repairing metal parts or metal cladding. 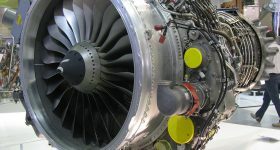 In addition to LENS, Optomec’s has another additive manufacturing technology termed Aerosol Jet Printing (AJP) which is suited to the fabrication of electronics. 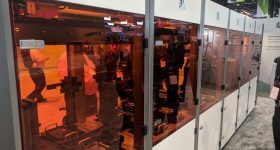 LENS 600 metal 3D printer by Optomec. Image via Optomec. 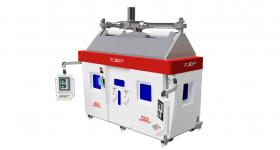 Both systems, LENS 800 and LENS CS 600, house the laser in a CDR Class 1 airtight chamber. This protects the build environment from moisture and oxygen, keeping the levels to less than 10 ppm (parts-per notation). This is to prevent oxidation and control the environment variables to reduce the chances of porosity in the metal when the melt pool is formed. The CS 600 possesses a 600 x 400 x 400 mm build envelope and is powered by a 2kW laser and a laser deposition head with a four tip nozzle. The LENS 800 is slightly bigger in size, operating a build envelope of 800 x 600 x 600 mm, and uses a 3kW laser. 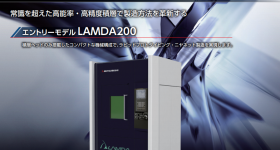 Both machines are equipped with a SINUMERIK 840 CNC controller and are customizable according to their capacities. 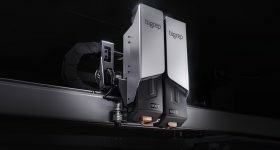 Example upgrades for the two include a 2kW fiber laser for the LENS 600, and 3kW laser for the 800. For more of the latest 3D printer release news on to our newsletter, like us on Facebook and follow us on Twitter. Looking for a new job? Join 3D Printing Jobs as a candidate now. Featured image shows Optomec DED based LENS technology, 3D printing onto a premade metal surface. Photo via Optomec. 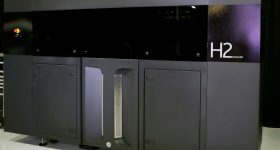 More on this topicHow long do you need to wait for a desktop SLS 3D printer?